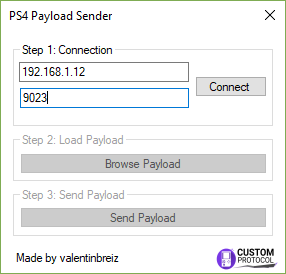 Today developer valentinbreiz has released a new homebrew named Payload Sender for the Playstation 4. Check out the release notes, changelog and the download link provided below. That fix the null reference exception.